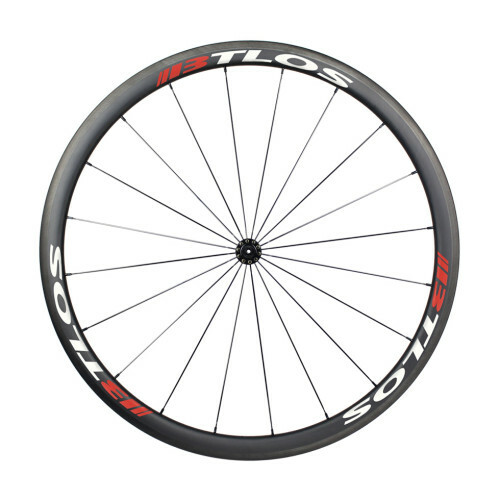 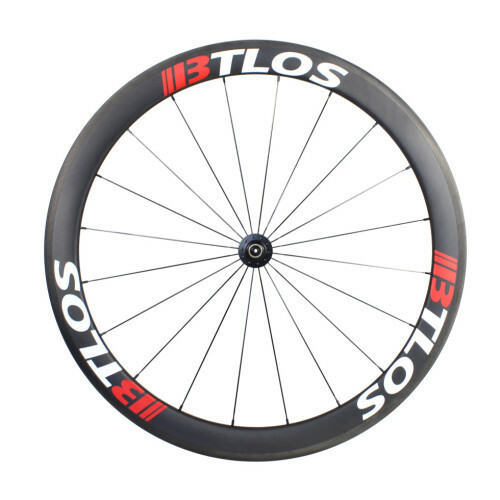 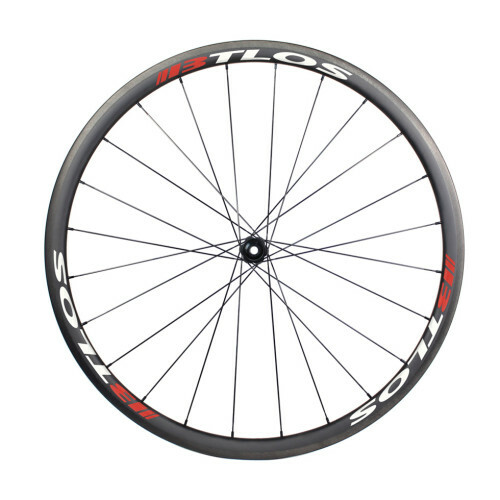 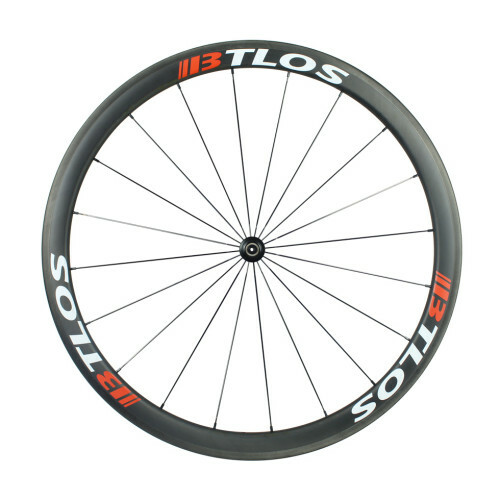 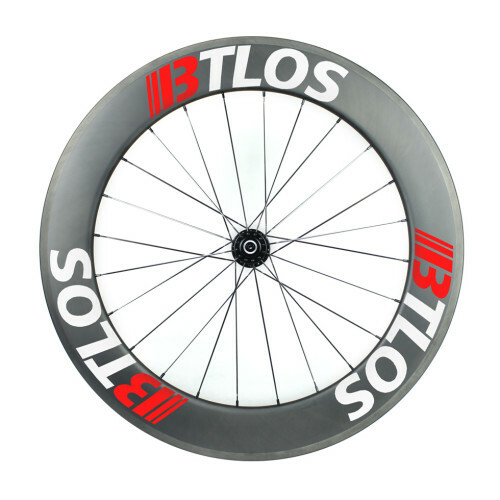 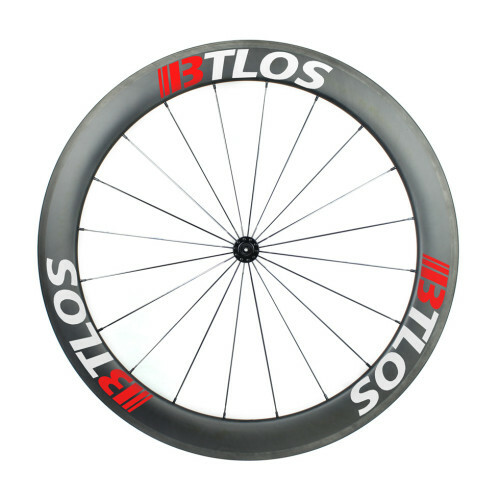 BTLOS 35mm aero carbon road wheel is designed to deliver outstanding climbing and acceleration while also using our U-shape to deliver aerodynamic per..
26mm width combined with 50mm deep aero-profile to create a fast rolling, stiff, efficient carbon wheelset. 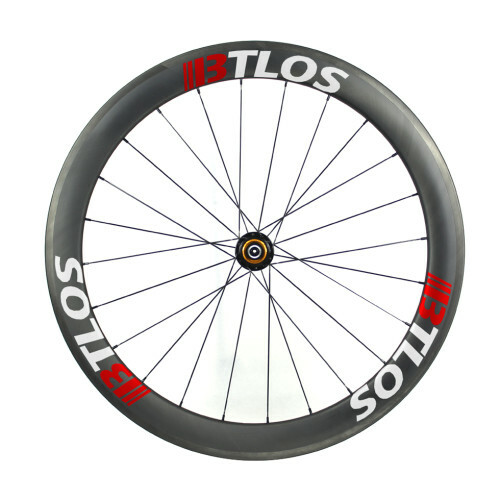 Premium/StandardBTLOS offers 2 construc.. 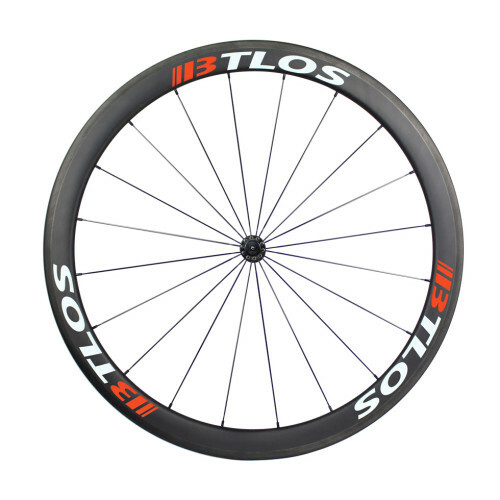 The 60mm depth and 26mm aero shape create an outstanding platform for criteriums and time trials while still remaining manageable in crosswind conditi..